Have you checked out the stats lately? Statistics Canada 2005 Census on Religion shows that at least 21 out of 29 million Canadians self-identify as Christians. And in “Faith on the Move“, Independent Panel Forum on Religious Life, reports that 6 out of the 10 immigrants that are coming to Canada self-identify as Christians. So who are we kidding when we try to rid the workplace of the word “Christmas” and Christmas decorations? And who are we exactly trying to appease when we call it “Xmas”? With these types of statistics who are we trying to include or exclude? When over half of the Canadian population identifies itself as Christian why are we having debates as to whether you can sing religious Christmas carols in a public school? To make it even more confusing, how many atheists out there celebrate Christmas on some level? Why are we afraid to call the staff party that happens in November or December a Christmas party? After, all that is what it is, isn’t it? Who are you afraid of offending? Surely not me. I am not a part of the majority but I absolutely have no desire to deny anyone some festivities that they look forward to all year long. Christians have so few holidays in comparison to other faith groups and they should be allowed to enjoy them. I know people of many other faith groups who willingly enjoy attending the annual Christmas party, and like decorating the Christmas tree etc. I’ve known Muslim families whose children want a Christmas tree and they put one up as a way of integrating into the culture and sharing of the season, and I have also heard that some of the most famous Christmas carols were written by Jews. Go figure! I honestly believe that there is such a small minority of people who are upset by Christmas festivities that you are better off just trying to appease the majority. I base a lot of my decisions on facts and the reality is, most Canadians are Christians and if we keep on trying to eat away at everything that is dear to them, there is bound to be a backlash. I have seen it already starting to happen. I am speaking about what I see as a growing trend in the workplace. Christians who feel jilted by a new diversity strategy that includes celebrating everyone’s faith except theirs. The result is staff who feel resentment at a time where they should be feeling joy. What often happens is that these religious minorities (who most often do not have a problem with Christians celebrating their holidays or showing their religious symbols) start to get the cold shoulder from their Christian co-workers. They then become the scapegoat and object of contempt. Who is responsible for this conundrum? It is not the average staff person, but often bureaucrats or HR leaders who think that the road to inclusion is by silencing the rights of the majority. It doesn’t work that way! By trying to please everyone, you probably don’t please anyone and especially not the majority. I am not saying that we shouldn’t include other people’s faiths in our schools or workplaces — quite the contrary. 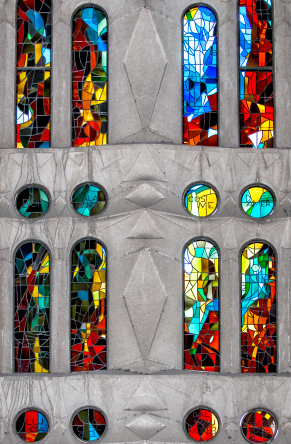 Our communities and workplaces are full of religiously diverse people, so we should try to learn about their beliefs. I have been enriched by learning about other faiths. Out of all of the one-on-one after the workshop conversations that I have, this issue seems to be the most troubling and divisive . That’s why, I like to use facts to support my arguments and perhaps others who are making these decisions based on religious ignorance should use them as well. A demographical analysis is in order. Instead of creating policies based on trying not to offend anyone, create them based on the religious composition of your workplace or school. There is a good chance for instance that an organization in Brampton, Ontario will have a profoundly different religious composition than one in North London, Ontario. 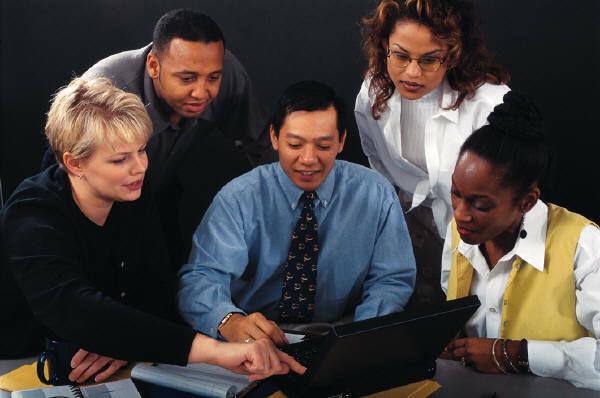 Have conversations, provide confidential employee surveys and poll them about religious expression in the workplace. Don’t make assumptions that your Christian staff does not want any acknowledgement of their beliefs. Religion indeed is a slippery slope and no one wants to be labelled a bigot. 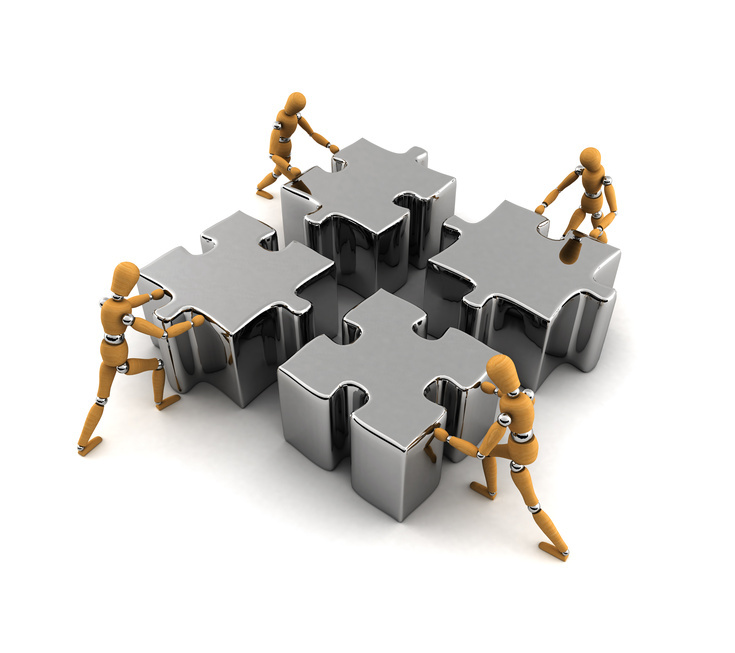 Take a look at your current practices in your organization. Who are you really accommodating? Depending on your demographics you could be pandering to the requests of a very small minority. Share your thoughts and let’s have a conversation about what has worked well within your organization about religious accommodation. Leave your comments below. 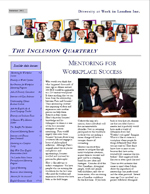 If you would like to receive the Inclusion Quarterly, an ezine publication focused on best practices for managing workplace diversity. 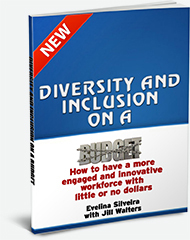 Please email info@yourdiversityatwork.com for a complimentary copy.